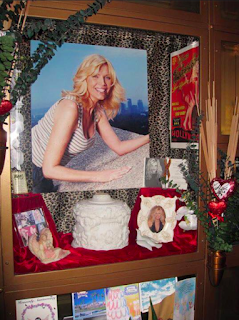 Fourteen years ago today Lana Clarkson was murdered in the foyer of music producer Phil Spector's Alhambra, California home. 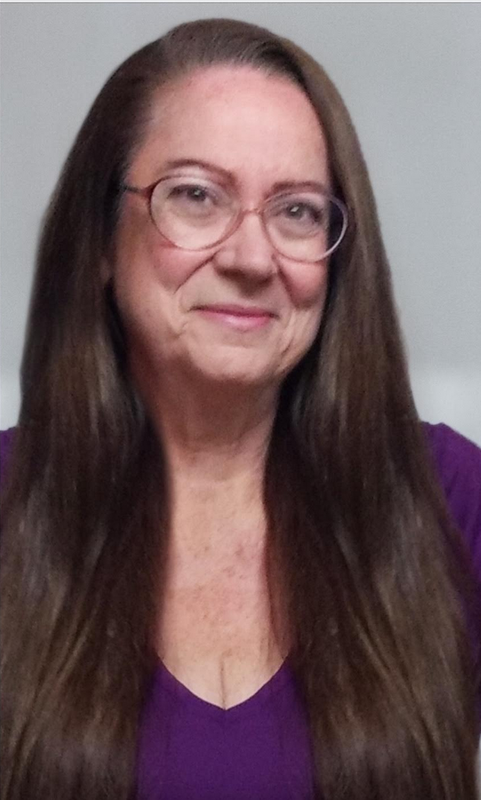 After two trials, Spector was convicted of second degree murder in her death on April 13, 2009. He was sentenced to 19 years to life about six weeks later. Spector's first trial in 2007 that ended in a mistrial, was the first case covered on Trials & Tribulations. Today I'm remembering Lana Clarkson on the anniversary of her tragic murder. Beautiful, talented, funny, she was adored by her mother Donna, extended family and friends. 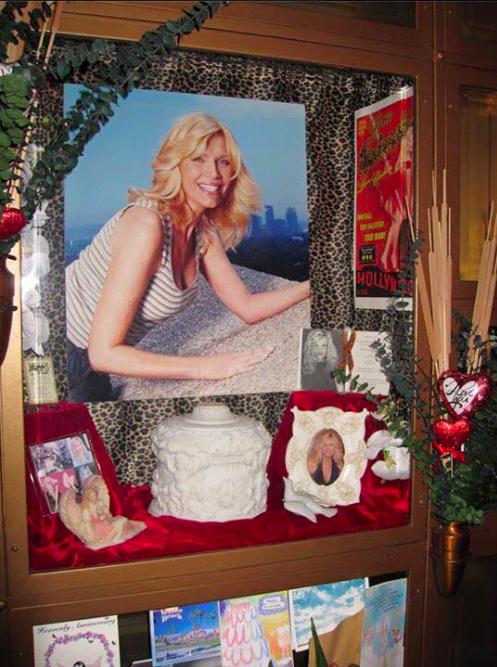 Lana is interned at the Hollywood Forever Cemetery in the columbarium. During the first trial, Vanity Fair writer Dominick Dunne encouraged me to visit Lana's niche. I wrote about my visit in September 2007.